with 2 new extended screws, springs, washers and o-rings. Frustrated with trying to find an "almost 90 degree" screwdriver to fine adjust your fuel screws for best idle and cruise? Use Factory Pro's new "finger adjustable" fuel screws to adjust fuel screws for best throttle response. Traveling to high altitude? It's easy to lean out the lowend temporarily. The number 1 internet recommended Ducati kit. Received parts with thanks on Monday, Excellent service! I have fitted the needle valves, The Duke runs a treat, best it's ever been. Once again, thanks for the great service and superb replacement parts. 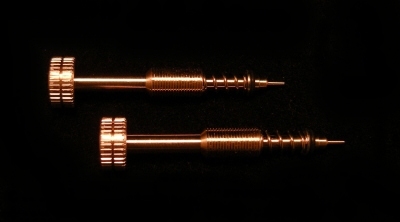 Adds more low-end / midrange, if the proper main jet is selected, more top-end power. Easy to install and tune - no slide drilling! Suggest using a BMC replacement air filter for increased airflow. 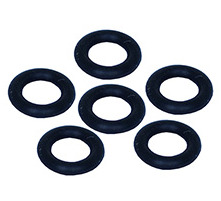 If you are jetting older carbs, it is a good idea to get new main jet o-rings when buying a carb kit. 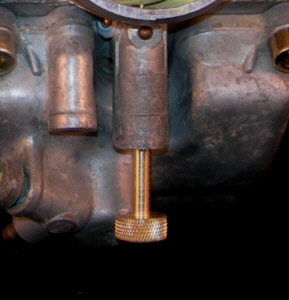 Replace worn needle jets in stock carbs. 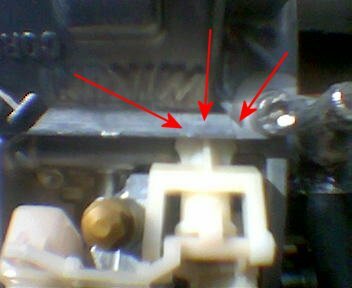 The needle, stock or aftermarket, will wear the needle jet orifice oblong - causing excess fuel to flow at cruise and low rpm. Additionally, the fuel that does get released is in larger, less burnable droplets. 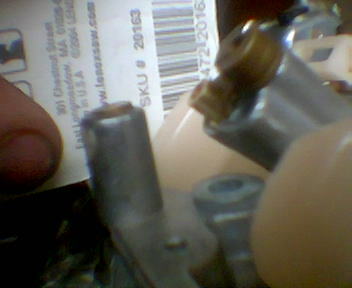 Replace the emulsion tubes / needle jets if there is more than 10k miles of varied use or 5k miles of in town driving on the bike before trying to tune. You will save time and energy. Note that, with fuel level adjustments, you can make some mixture adjustments with the "fuel level", as adjusted by "float height" changes. Since you are not having to push so hard to move the lever, it's easier to find neutral. Like your rearsets? But, no matter how you lube, shim, adjust the arcs, angles and lengths, it's still annoyingly stiff to shift? 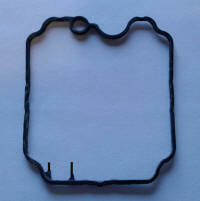 This Carb Recal Kit is the biggest selling kit in Italy! 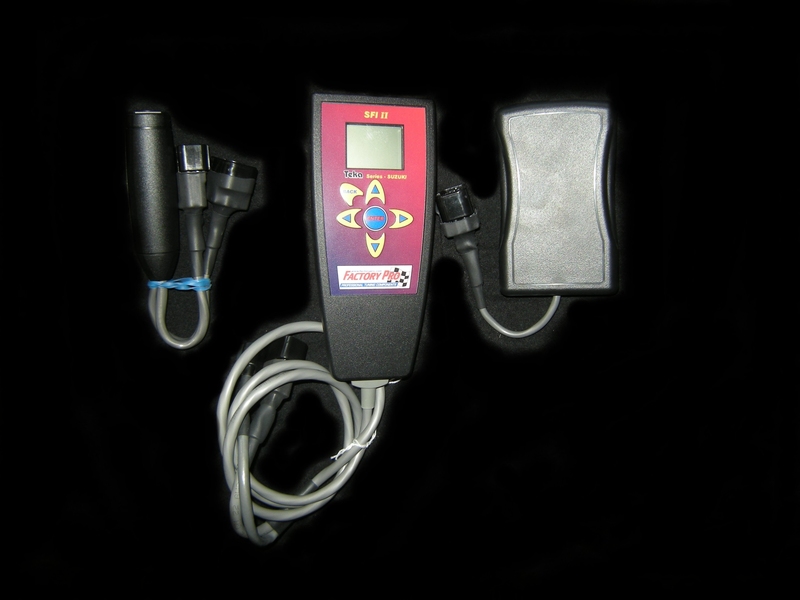 It was developed on the EC997a Eddy Current dyno and ROAD TESTED for best part throttle "snap". Make sure to adjust float heights when installing and tuning the Ducati! Be sure to careful inspect the needle jets (it's the orifice hole in the emulsion tube) for any signs of ovality. 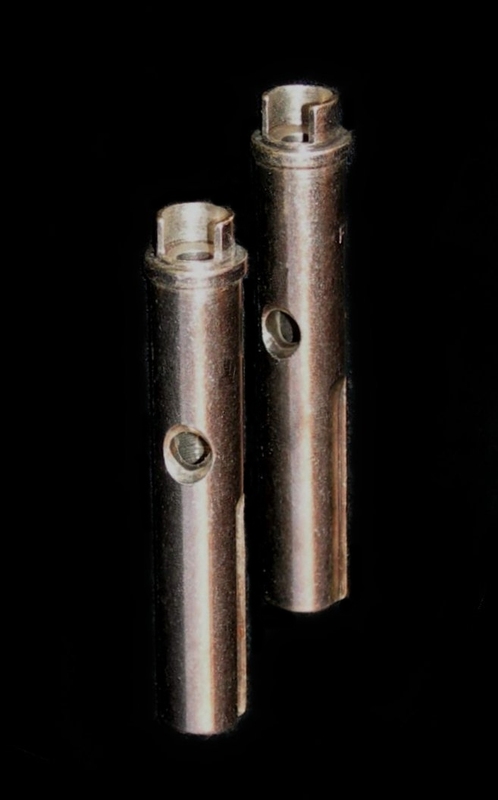 Any wear in the hole will allow fuel to enter the carb bore in large droplets that do not burn efficiently and arrive in higher quantities than desired causing poor low speed operation. Installed the full Perfect Mikuni Ti rebuild kit in our recently acquired 900ss. 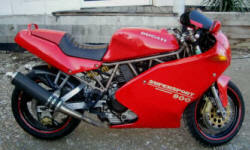 The bike is a very clean example with only legit 4700 miles on the clock. 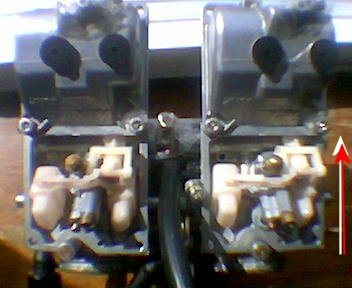 Carbs looked like they were brand new when pulled, with some very slight wear to the original needles and tubes and a very poor synch job. The Duc now pulls clean and hard from 1100 RPM idle straight to redline, with no backfire on decel and plugs that look great. Warm-up is easy, with very little choke needed for just the first 30 seconds or so. Thanks for the springs. Got them last week and installed the jet kit over the weekend along with new exhaust cans...it's like a whole new Monster. Very impressed overall with the kit and your service. I'll definitely recommend the kit to my friends. 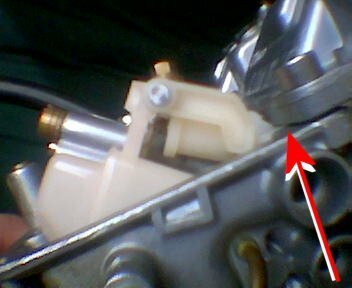 One of the problems with setting the float height on the 38mm downdraft Mikuni's that come on Ducati's, yzf 750's, tdm 850's and fzr1000's, is that the darn white plastic "float cage" keeps popping out of the carb body unless you hold it in. After spending 45 minutes setting some yzf750 carbs in the sweltering Mid Ohio heat of summer, I decided to make a float cage holder and sell 'em! I'd make a million $$!! When I got back to work, I set up and made a pile of cute little flat braces. As I was sitting there, admiring my cleverness...... one of my parts guys wandered by and asked what was I making? I showed him that you could just take my clever little piece of aluminum and hold those float cages right tightly up into their seated position - so you could get consistent float height readings. Hello. HereÃƒÂ¢Ã¢â€šÂ¬Ã¢â€žÂ¢s the pics you asked for! Thanks for the help, the bike runs BEAUTIFULLY now, lots more power! The front end now comes up on the throttle ÃƒÂ¢Ã¢â€šÂ¬Ã¢â‚¬Å“ whereas it didnÃƒÂ¢Ã¢â€šÂ¬Ã¢â€žÂ¢t before! ThereÃƒÂ¢Ã¢â€šÂ¬Ã¢â€žÂ¢s another pic in there too where I used a bar code to measure the bowls. I found this a lot easier than using a ruler. I measured the bar next to the number ÃƒÂ¢Ã¢â€šÂ¬Ã…â€œ8ÃƒÂ¢Ã¢â€šÂ¬Ã‚Â on my barcode to be the recommended height on my bike ÃƒÂ¢Ã¢â€šÂ¬Ã¢â‚¬Å“ 14mm. Thanks Mike, for the pics! People ask me how I select the below links - as they aren't all mc related. Book a sightseeing flight over the Wine Country or a Kamikaze aerobatic flight or a biplane flight over Infineon Raceway, the Golden Gate Bridge and the San Francisco Bay for one or two during the spring and get a free souvenir t shirt! Otherwise great book with great starting ideas. The little blue bible for quick references and little known facts.